Our Aluminium Tubing forms one half of arguably the most effective garden crop protection frame double act on the circuit and when paired up with the Harrod Slot & Lock® Connectors, these 16mm diameter tubes will allow you to create ultra-stable cages, frames and structures. 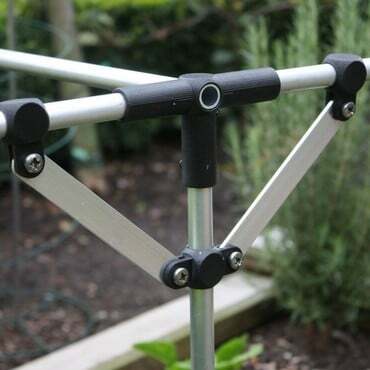 Available in various lengths between 0.65m and 2.96m, there's a definite air of flexibility about the size and shape of vegetable cages and plant support frames you can make out of the tubing and the 16mm diameter tubing fits happily into the Slot & Lock connectors. There's a choice of single tubes or cash-saving packs of four and with a 1.2mm wall thickness and legendary aluminium anti-corrosion qualities, you can rely on the aluminium tubing to take care of all your crop protection needs. 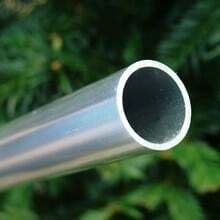 We also supply tubing caps to prevent water getting into the aluminium tubing - these are available separately and are sold as a pack of 4. 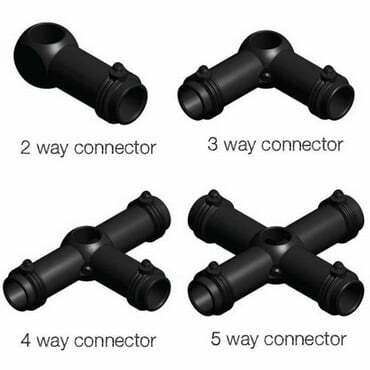 Please Note: The tubing sizes are based on using the Harrod Slot & Lock® Connectors to make the framework e.g. 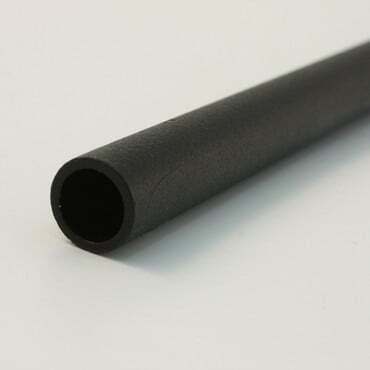 for a 3m cage the 2.96m tube with connectors will measure 3m. 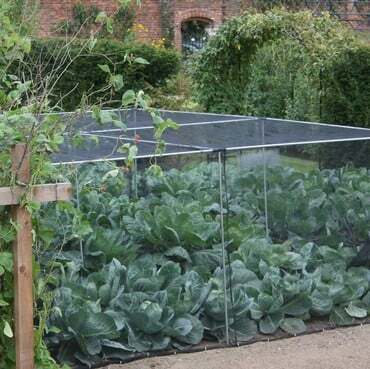 I bought this framework cage to help with access to my produce. I found the connectors & tubing were easy to use & with the screws supplied, everything was done within a matter of minutes !! Wish I'd bought this framework cage before ! !